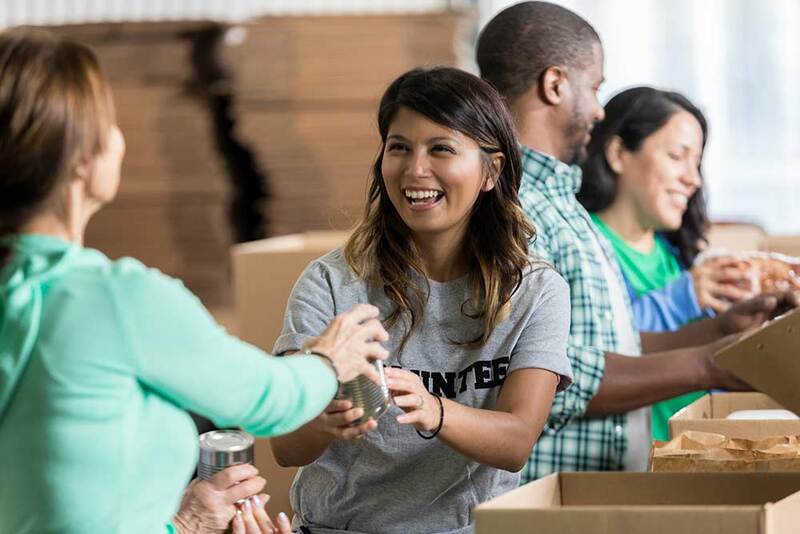 Just like in any business operation, non profit organizations need customers. Those customers consist of donors, members, sponsors, and volunteers that invest time and money to keep your organization strong. Here at Integ, we understand non-profit organizations, how they work and their need to share their story. From marketing strategies crafted to motivate and generate support by delivering your message, Integ is your solution. Consult with our Creative team to identify marketing campaigns, branding strategy and appealing to donors and sponsors. We can help you craft the message you want, make sure your organization’s story is heard and receive engagement from your audience. Design your look, create a logo, postcard, poster, sponsorship packets, event invitations, magazines, planners and more. Get started with Integ’s expert design team today. Print your project the way you need it. Quick turnaround? Mass Production? Handcrafted? No problem…all on Integ’s expanding print technology operated by master craftsmen. Deliver your message to your audience hassle-free with Integ’s mailing and fulfillment services. Reaching a new audience? Try our Every Door Direct Mail Services or list procurement to target your specific audience. Duplicate your efforts with e-blasts, e-newsletters or a social media campaign. Integ’s graphic designers can make your brand and message match across all channels. Make a BIG impact at your next event or pay tribute to donors/sponsors with Environmental Graphics. Murals, retractable banners and many other economical options are distributed at our in-house printing facility. Make a lasting impression with Promotional Products offering literally a million ways to reach your audience. Partner with Integ for just one point-of-contact to streamline your marketing efforts. Reach your goals by increasing revenue and effectively reach volunteers/members. Still not sure Integ is the right fit for your organization? Watch our Customer Spotlight with Methodist Children’s Home to see how we partner with non-profits to meet all their print needs. Find those who support your cause and change the world.